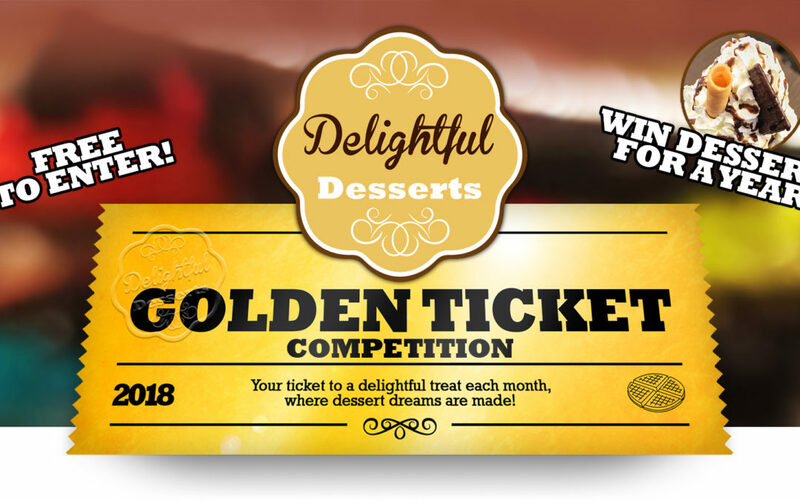 To celebrate another awesome year of Delightful Desserts, we’re giving away 5 golden tickets! 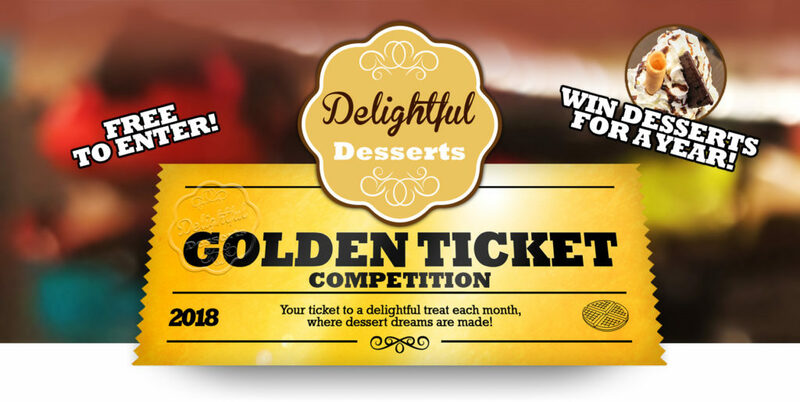 5 Lucky people will win a free dessert every month for a whole year! There isn’t long left to enter … so make sure you go through to our competition page and get your entry in!